All Open Positions with Gladstone. Launch your career with Gladstone, part of Jonas Software and the Constellation Software Inc.
Want to work for Gladstone? Feel like you have what it takes to be a Gladstonian? Have a look at all of our open vacancies and apply today, we'd love to hear from you! Customer Centric Nature? Passion for top-notch Customer Service? We are always looking for keen individuals with a heart for outstanding customer service. A team player with excellent verbal and written skills with an aptitude for logical problem-solving. 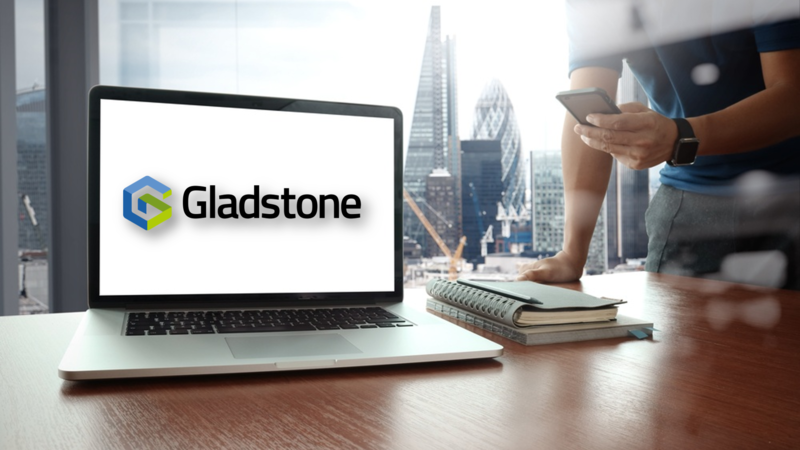 Apply today to be a part of an amazing team, grow your career with Gladstone. Fanatical about Research & Development? We are seeking energetic, innovative and visionary Researchers and Developers with a knowledge of the industry and a heart for technology. We want the very best forward-thinkers, creative geniuses and dedicated employees. Have a look at our current vacancies and see if you could be part of an enthusiastic and lively team. Creative-thinker? An eye for detail? Love Design? Calling all Product Designers. We are seeking positive individuals and hands-on leaders, who will collaborate with the team to ensure the effective scoping, design and delivery of our products. A strong team culture is part of our way of life. We expect our team members to bounce ideas off each other and support each other to produce products we can be proud of. On the look for Project Managers, Learning Consultants and Technical Specialist dedicated to ensuring the deployment of our products and services is of top standard. Looking for qualified, organised, agile team players with a customer-focused mindset to bring our products alive and help our customers get the best return on their investments. Does that sound like you? Have a look through our current vacancies and apply today. Do you live by 'Quality over Quantity'? Passion for Quality? Want to work in incognito mode? We believe that Quality assurance can be measured by a customers’ ability to never imagine that people in the area of quality assurance even exist. Your mission if you choose to accept is to be as anonymous as possible. Fancy a Job in Sales? Target-Driven? Enthusiastic with Superb People Skills? We are always looking for fantastic Sales Executives, who are enthusiastic, can translate customer requirements and are passionate about customer outcomes with a proven track record of success! If this sounds like you, get in contact, we'd love to hear from you!